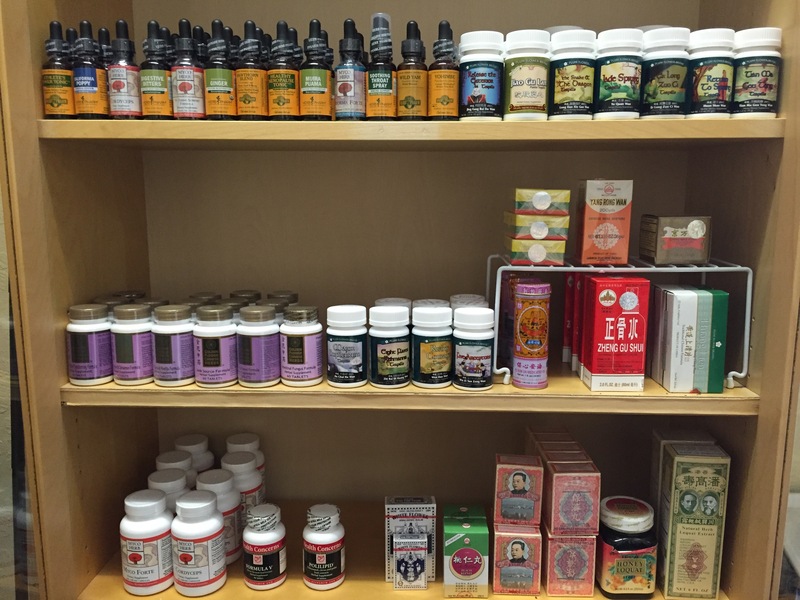 Pacific Healing Arts offers a wide variety of products for healthy living. We have a fully stocked herbal pharmacy of the highest quality herbal teas, pills, tictures, vitamins and supplements. We also carry Lee Holden's Qi Gong DVDs and multimedia products. Our herbal teas are custom blended for each individual patient. With over 160 individual herbs to choose from we can create a tea specifically for you. 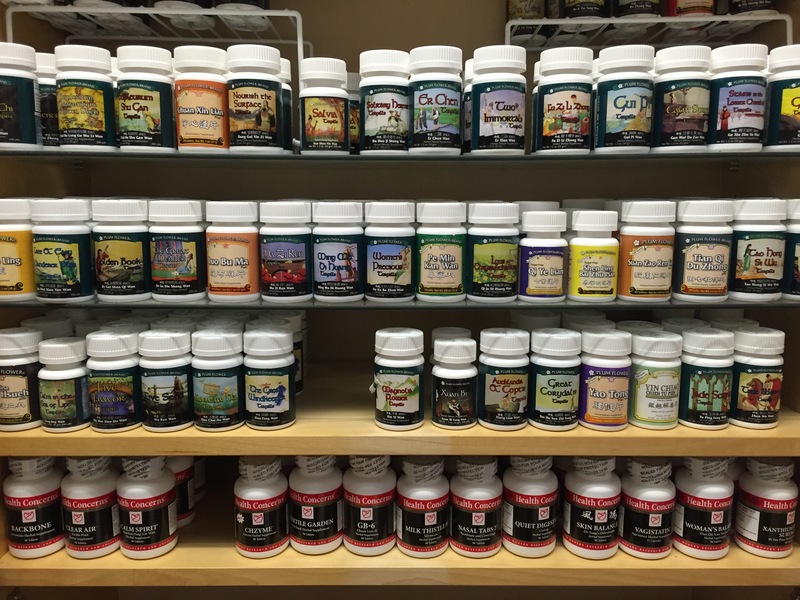 Additionally our pharmacy includes over 100 different prepared herbal formulas to cover all of your health needs. Herb quality is important to us and we only source our herbs from reliable companies whose quality we trust. Our Chinese herbs are tested for impurities, pesticides and heavy metals and our supplier controls the processing of the herbs from planting to processing to ensure top quality.